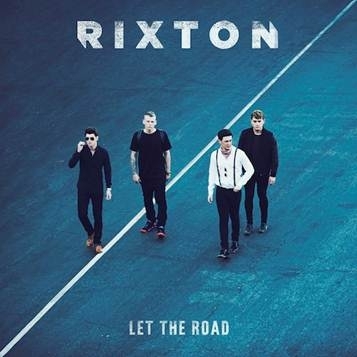 You are here: Home / Celebrity Events / VIDEO: Rixton Performs “Speakerphone” Live At The El Rey! « Say Cheese! Old School Photog, Rick DeMint Grabs Polaroids & Autographs From Celebs!